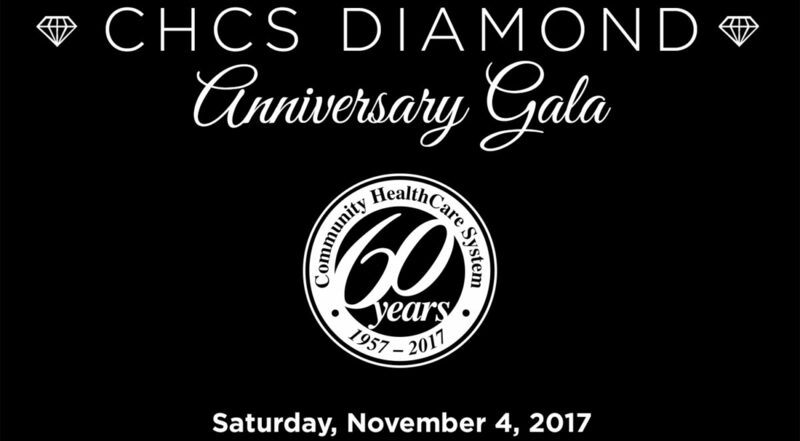 The Caring Community Foundation announces it will host a Diamond Anniversary Gala for Community HealthCare System (CHCS) on November 4th. CHCS has its origins with Community Hospital, Onaga in 1957. Now, sixty years later, the hospital in Onaga remains the administrative hub of this dynamic healthcare system that includes two hospitals, seven family practice clinics, long term care, assisted living, home health, birth center, fitness centers, ER and trauma suite and a full range of ancillary services. CHCS has repeatedly earned top national awards for home health, long term care and as a Critical Access Hospital. CHCS is an independent healthcare system and serves 10,000 square miles of Northeast Kansas. 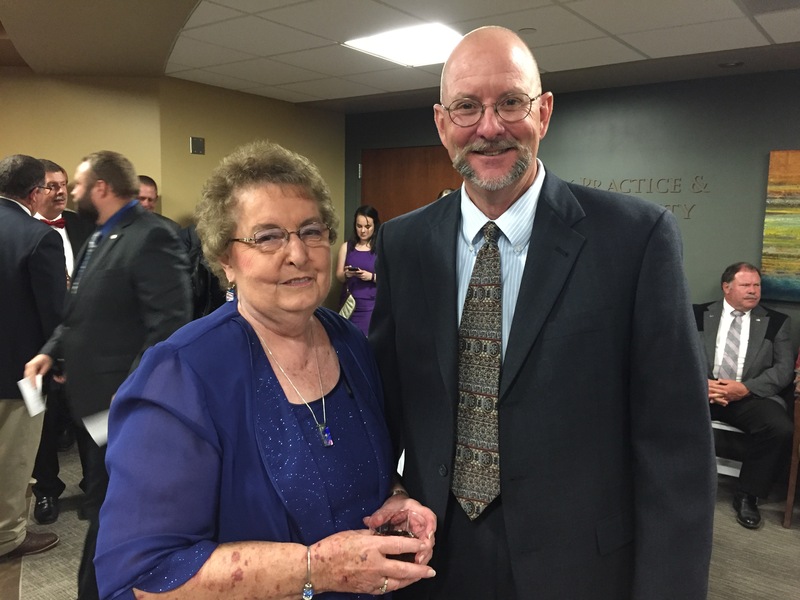 The Diamond Anniversary Gala will be held in the lobby of Community Hospital, Onaga, Saturday, November 4th with drinks and hors d’oeuvres beginning at 6:00 PM. A live auction begins at 7:30 PM. 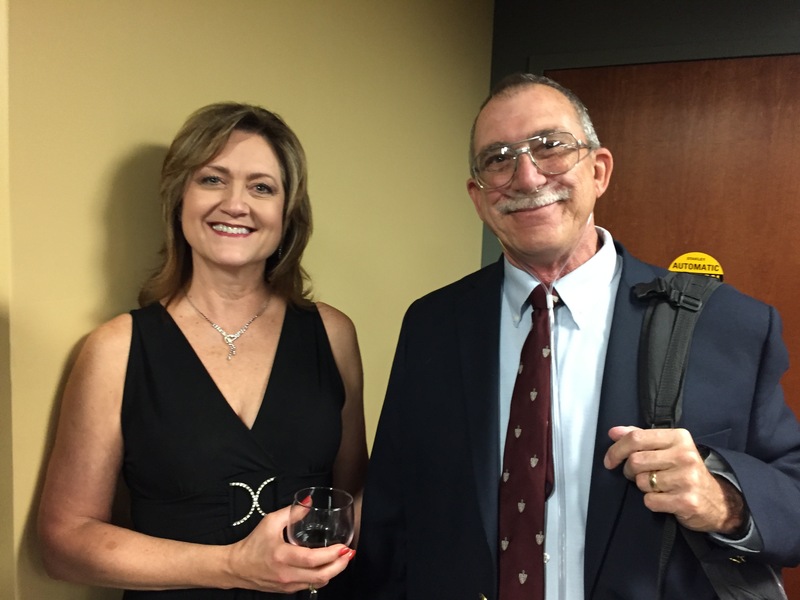 The auction’s wide variety of items will be publicized a few weeks prior to the event. There is an admission fee of $25 and it will be an occasion to dress up for. This promises to be an evening of fun, comradery and good will! 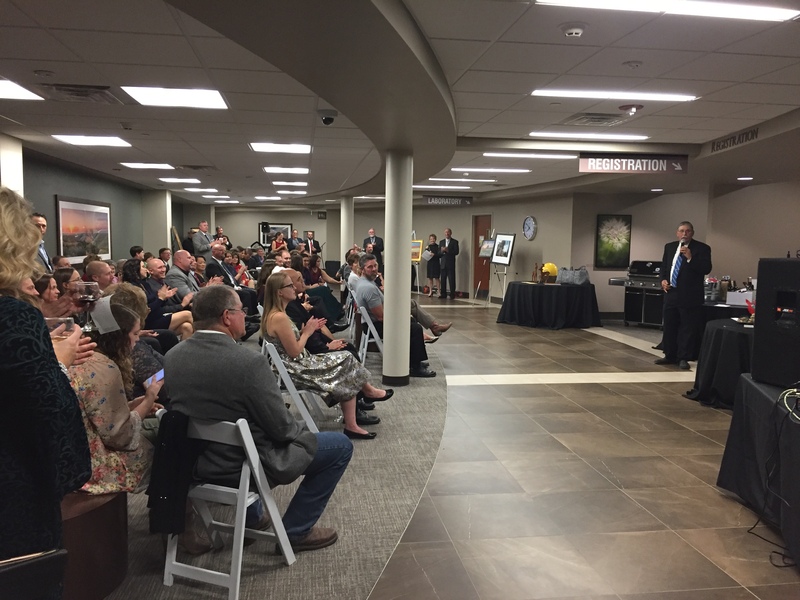 The proceeds from the Diamond Gala will go towards a new Infusion Room at Community Hospital, Onaga. Infusion is the method of receiving prescription medication by intravenous (IV) method. Many patient care needs can be met through infusion, from antibiotics to chemotherapy. Infusions can take 30 minutes or up to six hours and are currently accomplished in the Emergency Department. 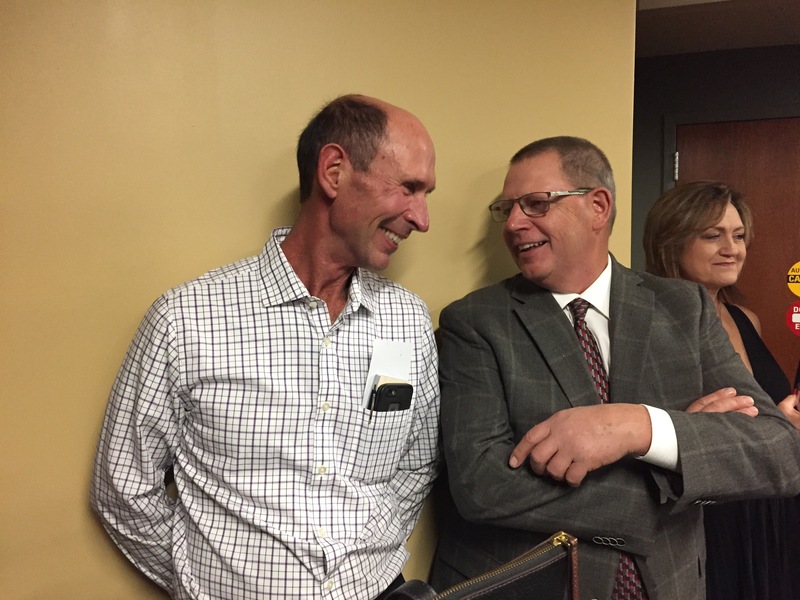 Use of the Emergency Department and patient needs for infusion have both increased following the hospital’s recent building and remodeling project. CHCS would like to offer their patients more comfort and privacy than what is available in the ER. The new Infusion Room will offer up to four recliners with window views, TV and WIFI, all close to the nurses’ station, public restrooms and a public entrance with nearby parking. 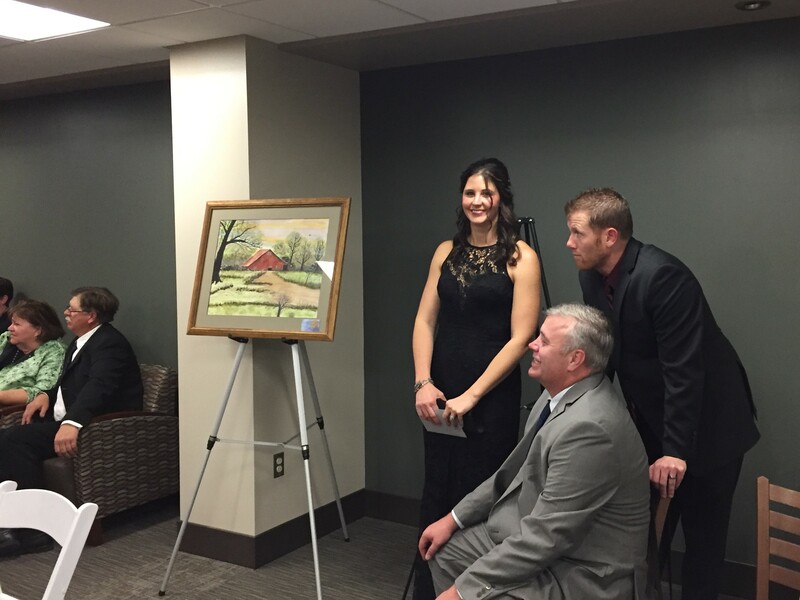 Architectural concept drawings will be available for public viewing at the Diamond Gala. 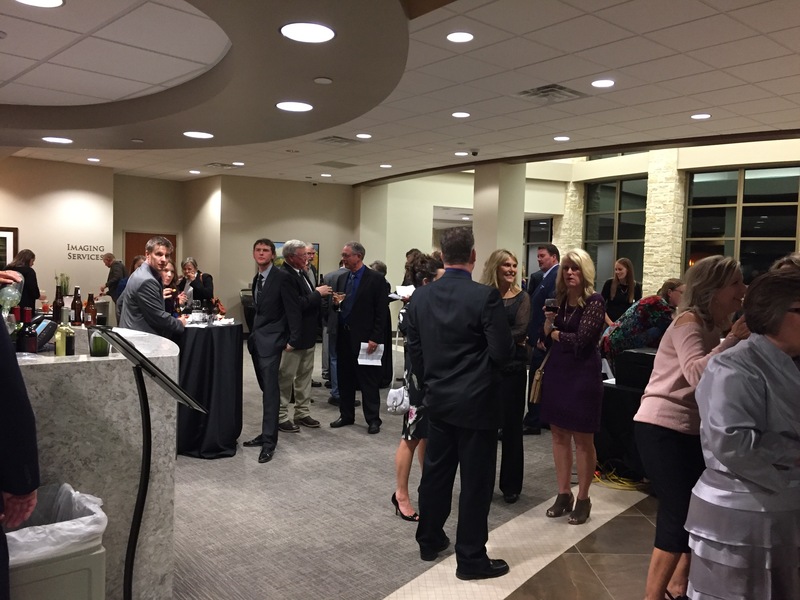 The Caring Community Foundation (CCF) is an independent local public charity formed in 2015 to help ensure a strong future for local healthcare, education, quality of life and business in the communities of Northeast Kansas. The Diamond Anniversary Gala for CHCS is the Foundation’s premier Looking Forward, Giving Back annual community fundraising event. We are especially grateful to the corporate sponsors of the Diamond Gala. The Diamond Level sponsors are Farmers State Bank of Westmoreland, Onaga and Manhattan; the Nemaha County COOP; and Blue Valley Telecommunications. The Silver Level sponsors include the First National Bank of Frankfort, Giant Communications, Redi Systems, and the Cerner Corporation.